What is the first thing that comes to mind when you think about France? Would it be the Eiffel Tower which dominates the Parisian skyline? The amazing wine? Or perhaps the fashionable beaches on the Mediterranean coast? A friend who's really into the arts told me he thinks about Monet. But, well, even if that's not your sort of thing, the country has something for everyone. Thinking about that, I want to share with you three regions you should visit on your next trip to France, whether it's you're a first-time visitor or a regular traveller to the land of François Macron. The area known as the French Alps is the part of the mountain range that sits in France, be it entirely or partly shared with Switzerland. The region is most famous for its many ski resorts, but the truth is that it can be visited any time of the year and you won't be disappointed. 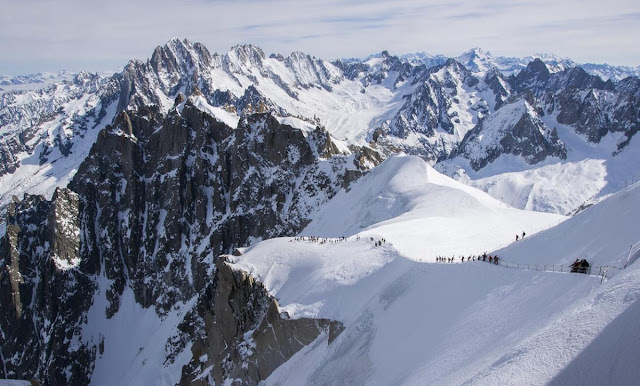 Chamonix is one of the best places to ski in France, located at the foot of the Mont Blanc. Its territory is almost entirely located above 2000 metres and the snow is always fresh. There is also a giant glacier nearby, accessible via the Montevers railway. Chamonix was the host city of the first Winter Olympic Games in 1924. You can stay in one of the many hotels or rent a winter chalet. 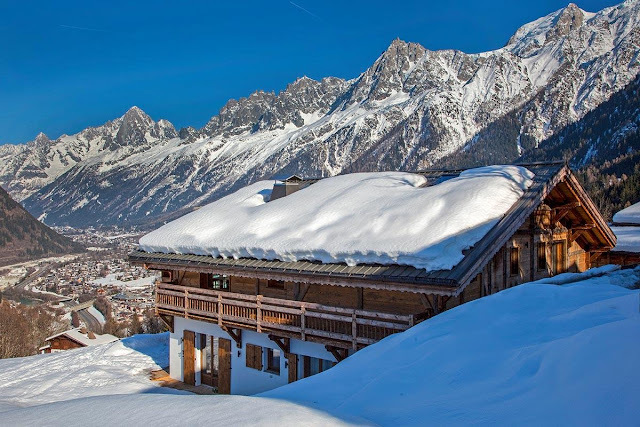 Chalets in France, especially in the Alps, come with all comfort and luxury you can wish for after a long day skiing. Grenoble is another popular place for ski lovers and home to the region's main airport. The city is surrounded by three mountain ranges and two rivers - the Isère and the Drac, known as the serpent and the lion. Grenoble also hosted the 1968 Winter Olympics. Val d'Isère is another popular ski resort that's becoming even more popular among British tourists. Along with neighbouring Tignes, it has around 300km of pistes and 78 lifts, as well as lopes to please from complete beginners to veteran skiers. Evian is another resort town worth visiting. Surely you've heard of Evian mineral water, right? 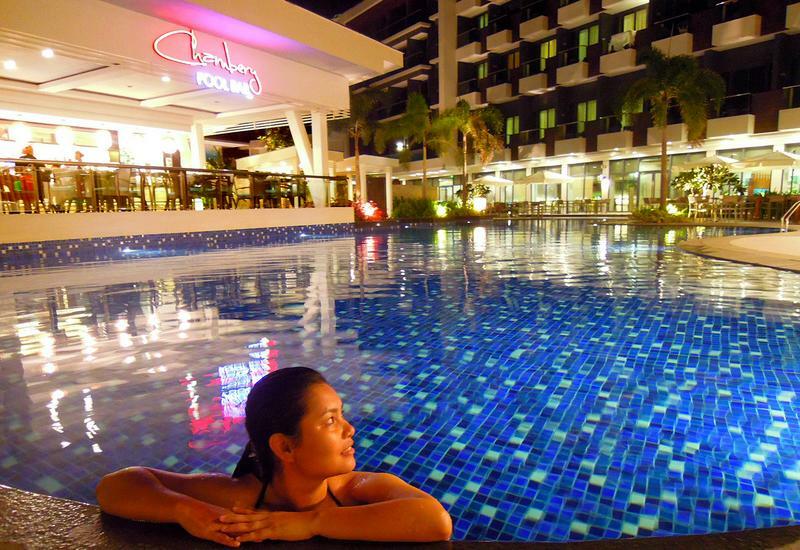 So yes, the town, located between Lake Geneva and the mountains, has many high-quality spas and thermal facilities. There are also some nearby ski resorts, making Evian one of the best tourist destinations in the region if you want to do more than just skiing or snowboarding. The Côte d'Azur, the most fashionable stretch of sand in the south of France, is THE place to be during the summer months. The resort has been popular with royalty and aristocrats since the 18th century, but a lot of its fame comes from the many celebrities that spend their vacation here, including Bridget Bardot, Princess Diana and Elton John. The Côte d'Azur extends from the Italian border to Saint-Tropez and include the Principality of Monaco. Nice, The Queen of the French Riviera, is the largest city in the region. 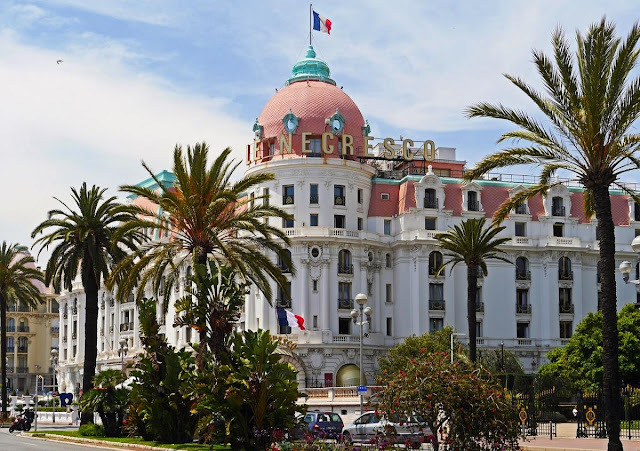 The main highlights are its chic Promenade des Anglais, which stretches along the coastline from the airport to the historic part of the city. The promenade is named after the English because they were the first sunseekers to arrive in the area, escaping the sun back in the 18th century. Old Town Nice is a huge contrast from the promenade. Here, you can wander around the winding cobbled streets, getting lost here and there. Don't forget to climb up Castle Hill to enjoy the fabulous views of the Old Town and stop by Place Rossetti, the main square, and enjoy lunch at one of the many cafés and brasseries. There are many other places to visit in the Côte d'Azur, apart from Nice. Fashionable Saint-Tropez has some of the most glamorous beaches in the whole of Europe. Monaco is where multi-millionaires from Europe and Russia live, attracted by the luxury lifestyle, no taxes and the traditional Casino de Monaco. Cannes, on the other hand, is home to one of the most prestigious film festivals in the world. The Loire Valley is the region around the Loire River. The area is famous for its many châteaux, wine tradition and rich culture. The abundance of castles, rivers and varied landscape make the region one of the most romantic in France. It is hard to name all magnificent castles in the region, but some of them do deserve a mention. 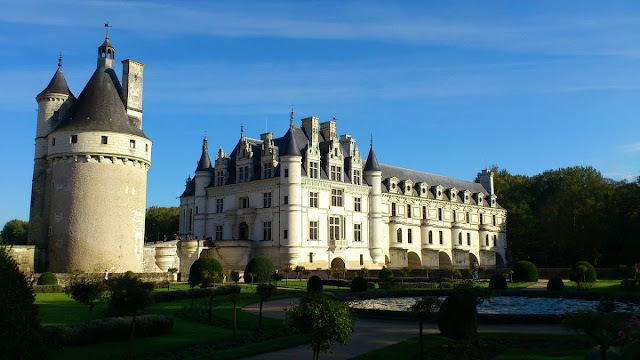 Château de Chenonceau is perhaps the most iconic of them all. The former residence of Queen Catherine of Medici, the castle spans the river Cher, just a few miles from the city of Tours. The château has several halls and rooms luxuriously decorated and its façade has a mix of Renaissance and Gothic styles. Another way to explore the Loire Valley is by bike, following a well-signed path called La Loire à Vélo, an 800km cycling path prepared by the region's tourism office. You can start cycling pretty much anywhere in the region, depending on how long you have and how far you wish to cycle, staying at any of the several hotels and guesthouses along the route. There are several quaint villages and romantic towns, parks and many rivers subsidiary of the Loire. Some of the most beautiful cities along the route include Saumur with its small square and iconic castle, the university city of Angers, with another impressive castle and partially walled centre and Fontevrau, whose abbey is the final resting place of King Richard the Lion Heart and Henry II, the King of England. What about you, have you been to France? What are your favourite regions?